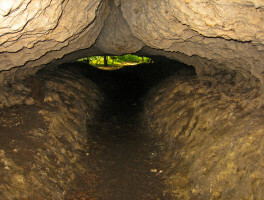 Caves in Florida | Florida Hikes! 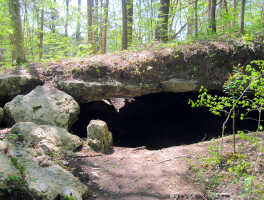 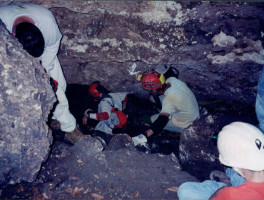 Places to see caves on public lands in Florida, in parks and along trails. 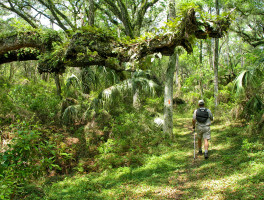 Circling Hinson Conservation and Recreation in Marianna, the Hinson Trail offers rugged hiking, scenic views, and historic sites along its 4 mile circuit.